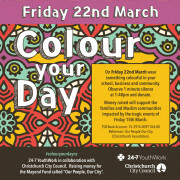 Christchurch City Council and 24-7YW has planned a national campaign ‘Colour Your Day’ on Friday 22 March, in response to the tragedy in Christchurch. 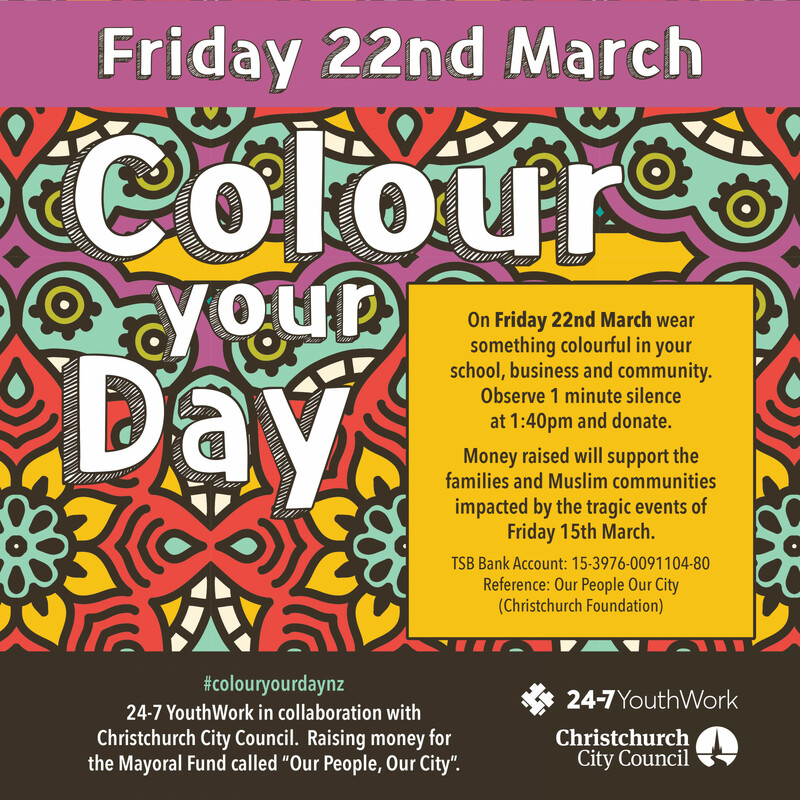 Our students and staff are encouraged to wear bright, happy colours or traditional dress, as a way of demonstrating our love and support for all that have been impacted by Friday's events. 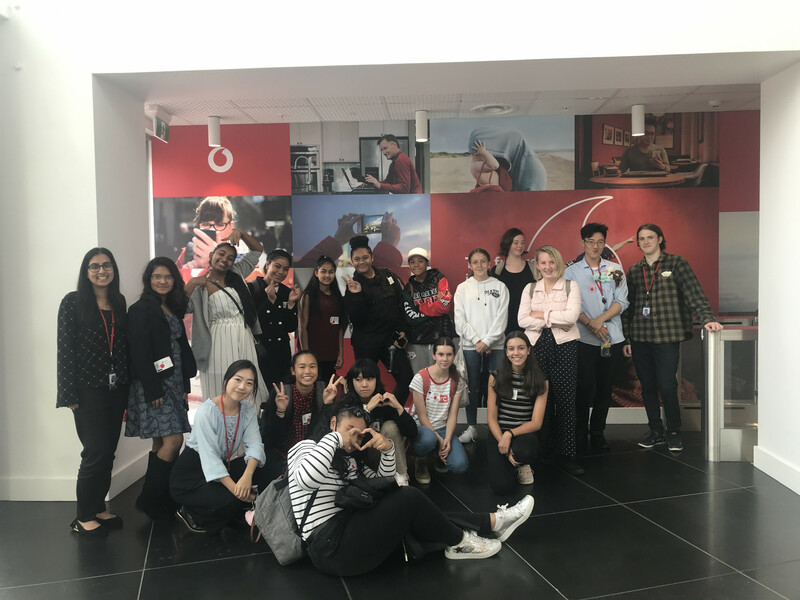 Please note; Muslim advisors, through MOE, have advised that the wearing of red is the least culturally appropriate colour from the perspective of the Muslim community, please respect this. A minute of silence at 1:40pm will be observed and all proceeds raised go towards the Mayoral Fund called, 'Our People, Our City'.